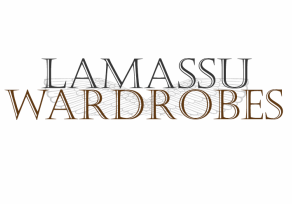 Lamassu Built in Wardrobes - Lamassu Built in Wardrobes, Custom made wardrobes at factory prices. ​ tailor-made to suit your requirements. ​The walk in closet is a complete room meant for your storage, without spoiling the artistic value of your living space. 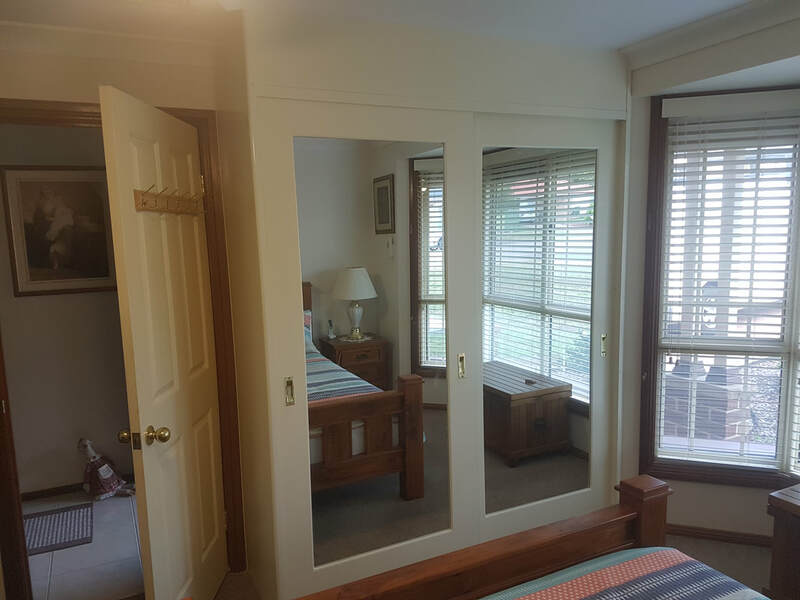 At Lamassu Wardrobes, we put in our honest effort in a smart way to design your walk in or internals to suit your individual needs while keeping in budget. "These guys are terrific! I'm so happy with my new wardrobe and it really compliments my bedroom. so I didn't bother calling anyone else. He's very nice to talk to and he understood exactly what I wanted. He was professional from start to finish and the workmanship was exceptional. I really love my new wardrobe and I highly recommend Lamassu. ​Contact us for your free, no obligation measure & quote!